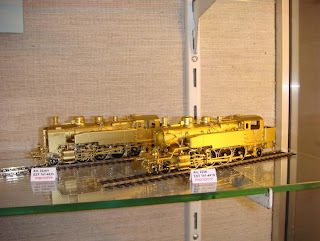 This is not a line I'll be going down, so to speak, but there is quite a lot of interest in highly accurate HO scale locomotives made out of brass. They are fantastically expensive - upwards from £1,500 by the looks of things. Sometimes they are left unpainted so as to gleam like collectors' items. 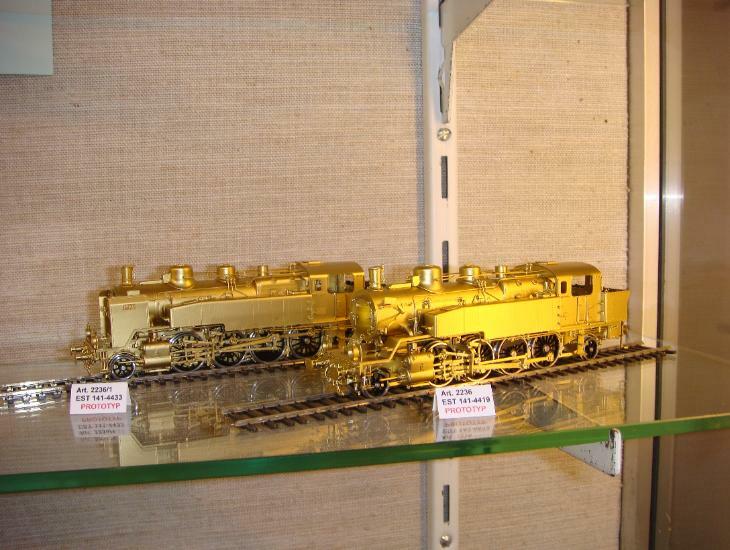 Here are some examples of French locos. 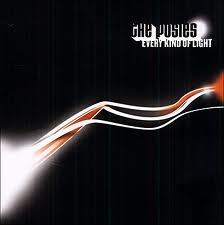 Not terribly sure who the Posies are or how two of their tracks ended up in my iTunes library. (It's distressing how one's memory deteriorates as one grows older.) Using the random shuffle setting two of their songs appeared today. "I guess you're right" and "Love comes". Very melodic. Turns out their American, which I would have guessed. Found this review on a website called "musicOMH". "Crunchy, scuffed up guitars, blissful harmonies and wishful melodies are the order of the day. Imagine The Beatles locked in a garage with Mudhoney doing cover version of The Hollies and you're almost there. The twin modes of attack are the killer riff and the gentle finger picked melody." I think I'll download the rest of the album.